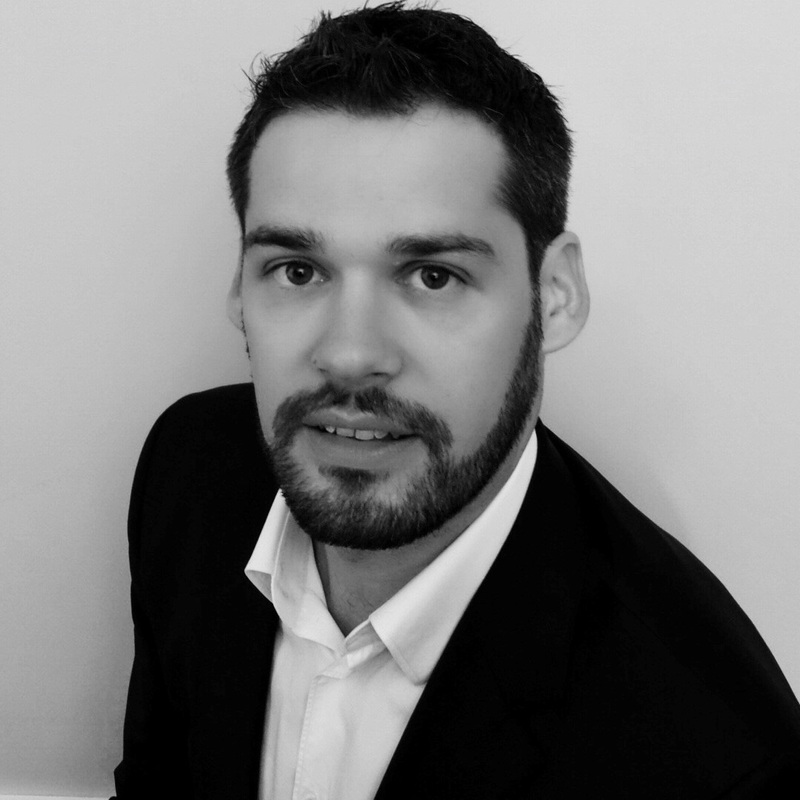 Christophe has 11 years of experience in aviation industries, from component services to full cabin upgrades. He has managed various aircraft modification projects from 1st class cabin development to the creation of complete new cabin. He has worked on projects for Air France KLM, as well as for various airlines and lessors around the world; always keeping in mind adaptiveness and innovation, and aiming at creating value for the customer.